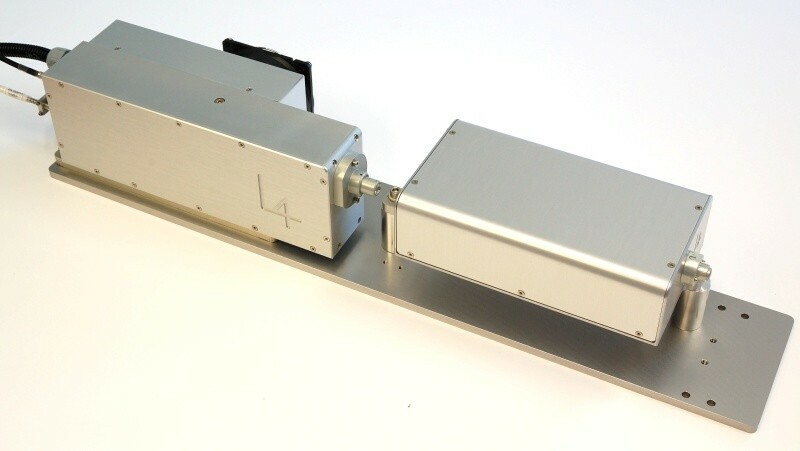 To extend the options of our pulsed laser systems, Elforlight can offer OPO attachments for the FQ and FLP series lasers. Current models offer 3 micron outputs which is ideal for pioneering MALDI applications. Other wavelengths are available, please contact Elforlight for more details.